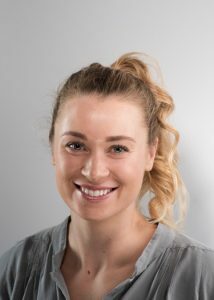 Please join us in congratulating UWFM medical student Claire Simon on being selected by the Medical Student Education Scholarship Review Committee of the Society of Teachers of Family Medicine as a 2019 Student Scholar. The scholarship provides support to attend the 2019 Conference on Medical Student Education that will be held January 31-February 3, 2019. 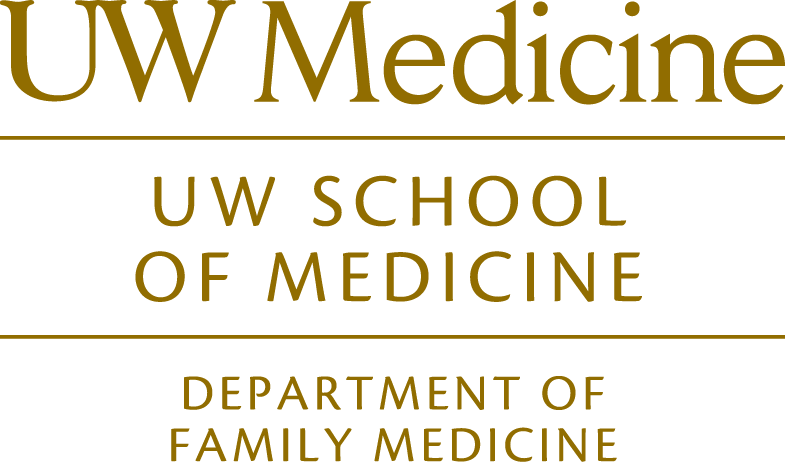 This is a highly competitive award recognizing strong commitment to family medicine through scholastic, volunteer and leadership pursuits, and also acknowledges students’ potential for a career in academic medicine. UWFM faculty member Tomoko Sairenji nominated Claire for this award. Read more about the STFM scholarship here.